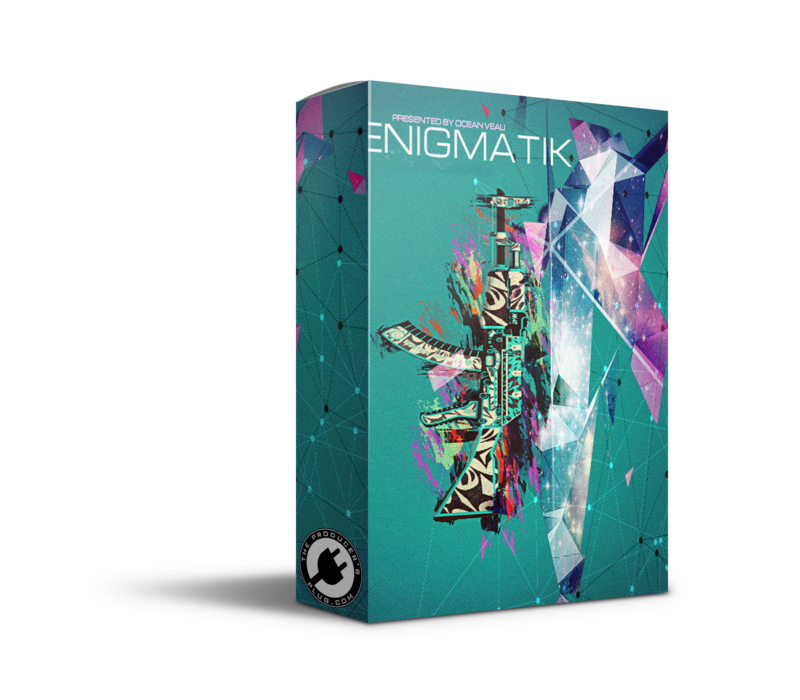 Ocean is back again with another ElectraX expansion to add to your collection called Enigmatik. This by far is his most accomplished xp up to date filled with those crazy Arps that you all love alongside some of the most dazzling Plucks, Pads, Lead, Keys and all that good stuff! As always, Ocean aims to bring you high quality unheard sounds to help boost your production level waaaay more than just a notch. With Enigmatik you’ll be able to sound like a seasoned professional in no time!